Enjoy the red carpet treatment and blissful pampering with a relaxing, full-body massage, a soothing Classic Dr. Hauschka Holistic Facial and a light lunch from our all-natural foods café. 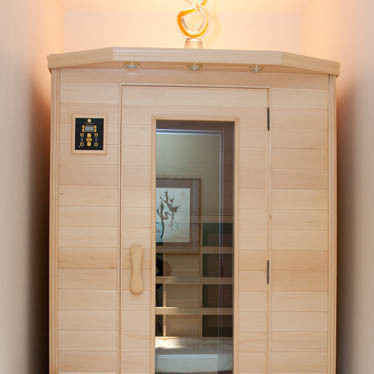 Feel revitalized with this cleansing experience that starts with a castor oil pack to promote circulation and a cleansing colon hydrotherapy treatment and probiotic. Finish the day with a deeply relaxing magnesium bath in our oversized tub and a light lunch from our farm-to-table cafe. 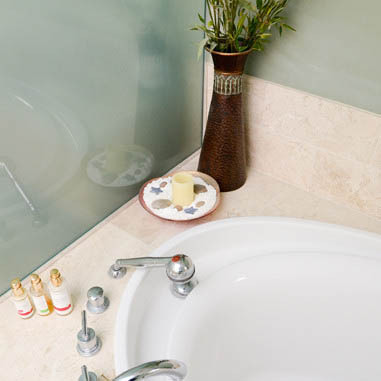 Escape your everyday worries by relaxing in a therapeutic Dr. Hauschka clay bath in our luxurious, deep tub followed by a full-body custom massage, a soothing Dr. Hauschka Rejuvenating Facial, and a delicious light lunch from our farm-to-table café ~ simply divine. Enjoy full body dry skin brushing for detoxification, then full body exfoliation using a custom combination of Dead Sea Salt, naturally replenishing oils, and essential oils. The Dead Sea Salt Glow will help draw toxins from your body as salt stimulates the liver and adrenal glands. The salt scrub is massaged over your full body (except for face), ridding you of dull dry skin. Next, enjoy a warm shower. End with an application of Shea Butter blended with your chosen essential oils, or a Dr. Haushcka body cream massaged into your skin for lasting moisture. This treatment gives your whole body a healthy glow and leaves skin silky smooth and rejuvenated. For extra sensitive skin, organic coconut sugar will be used in place of the Sea Salt. Please do not shave 24 hours prior to service. 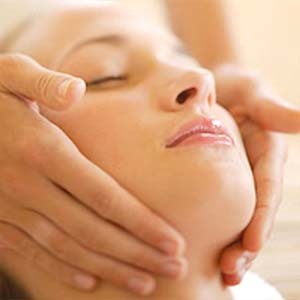 This relaxing treatment includes a warm neck wrap & blanket, a soothing hand paraffin wax treatment, headphones with your choice of music, a healthy lunch at our Wellness Café and your choice of a Massage, Holistic Facial, Clay Bath, Colon Hydrotherapy, Reiki, Acupuncture, or a Lymphatic Biodrainer treatment. The day truly makes your dreams of a relaxing dental experience come true. Must use within 2 weeks of your dental treatment.